Do you want to go retro? 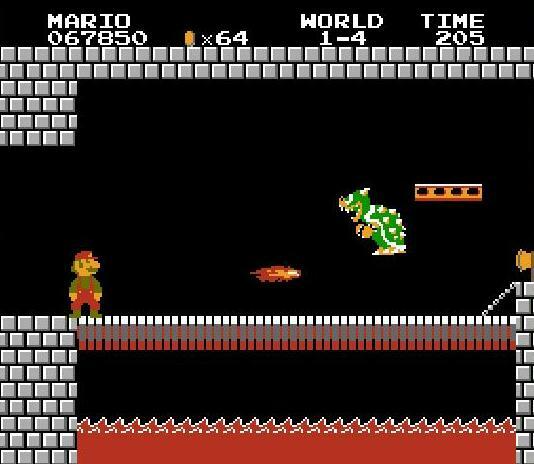 Play Super Mario Bros.!! This is the 3rd game in one of the most popular series of all time! 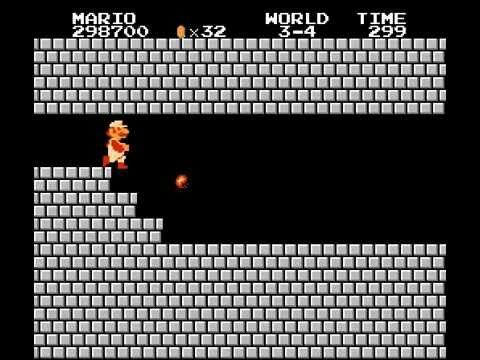 1st being Donkey Kong, 2nd being Mario Bros. Havr fun with this 8-bit claasic as you run, jump and stomp throughout the Mushroom Kingdom. Do you have what it takes to save Princess Toadstool from Bowser? This game is great. 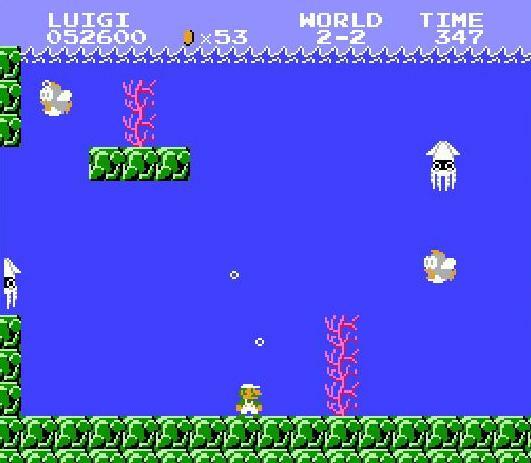 This is a classic that all gamers should play. 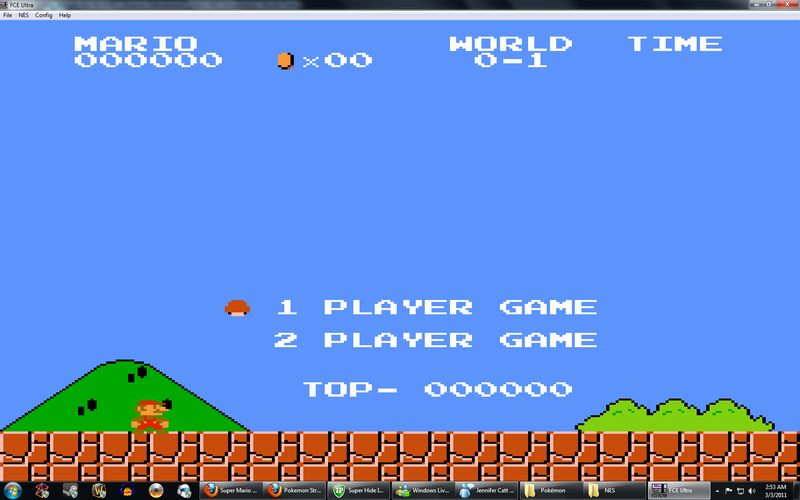 Everyone knows about Mario and the original is where its at! A NES classic loved by many. 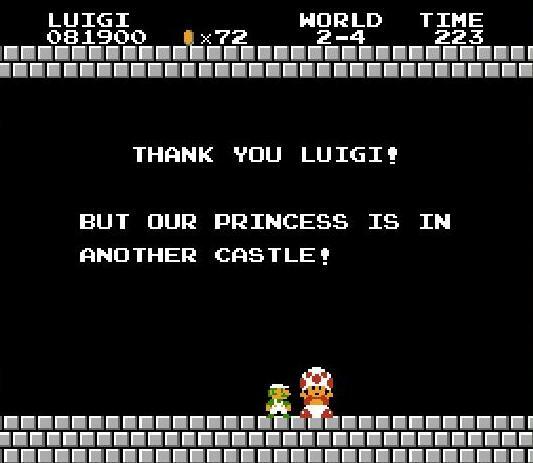 Playing Mario and Luigi is simple and fun. 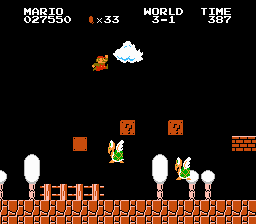 Also, you can collect power-ups while going through 8 different worlds. 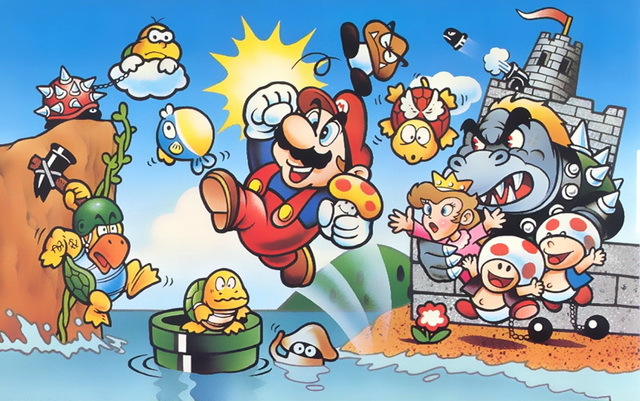 Read all 7 reviews for Super Mario Bros. (Japan, USA) Submit your description for this title!